 InfoMind Software was founded in 1993, and in 1997 Information Services was established offering specialized hosting services. Since is inception, InfoMind has provided provided high-level information technology services and software development to companies such as Wells Fargo Bank, Nortel Networks, Brother, AccuShip, Intuit, Data General, and other confidential enterprises. InfoMind is a company based on the highest principles of customer satisfaction. The customer is ALWAYS our first concern, and if we quote a service to you, that is the cost of the service and that service will be delivered to the highest standards of quality possible. Quality of work at InfoMind is not reflected by the size of the bid. Customer satisfaction is guaranteed without question. As a customer, you will always receive copies of the work we produce for you, and will always know how to reach us in the event of a problem. Next to quality, our primary concern is cost. We realize that information technology is expensive. We respect your bottom line way before ours. We only do things the right way. Cost is important to us, but it will never compromize the quality of our work. If you are looking for the cheapest services around, we may not be your best bet. However, if you want the best possible services at the best possible price, then you are at the right place. So, give us a call to see how we can help.